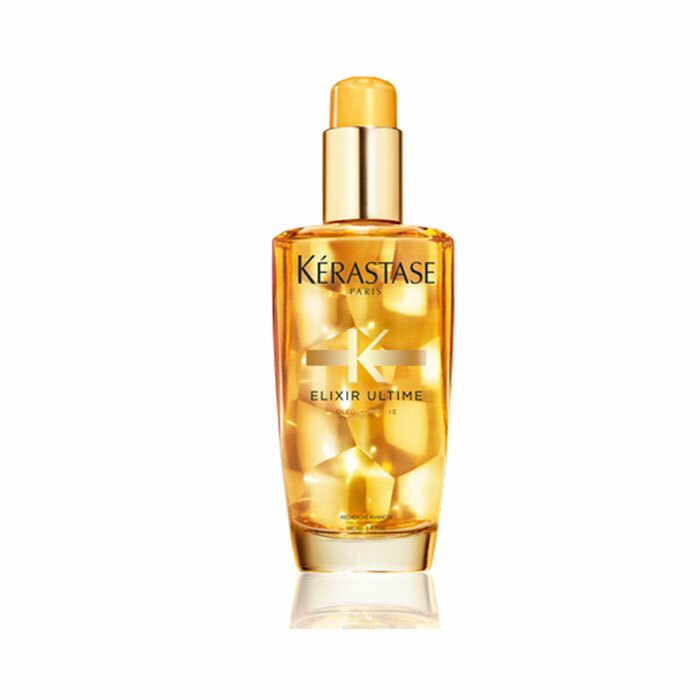 Our Iconic Hair Oil for All Hair Types, Ideal for Normal to Thick Hair. 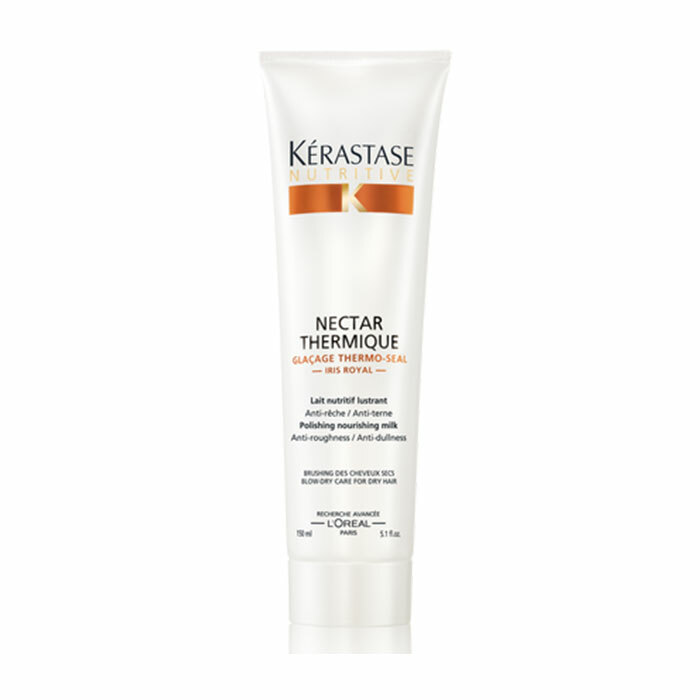 Benefits: Versatile nourishing oil that provides ultimate softness and nourishment. For sublime shine, nothing compares to Elixir Ultime. THE POWER OF ELIXIR ULTIME: 71% more shine than hair’s natural state. 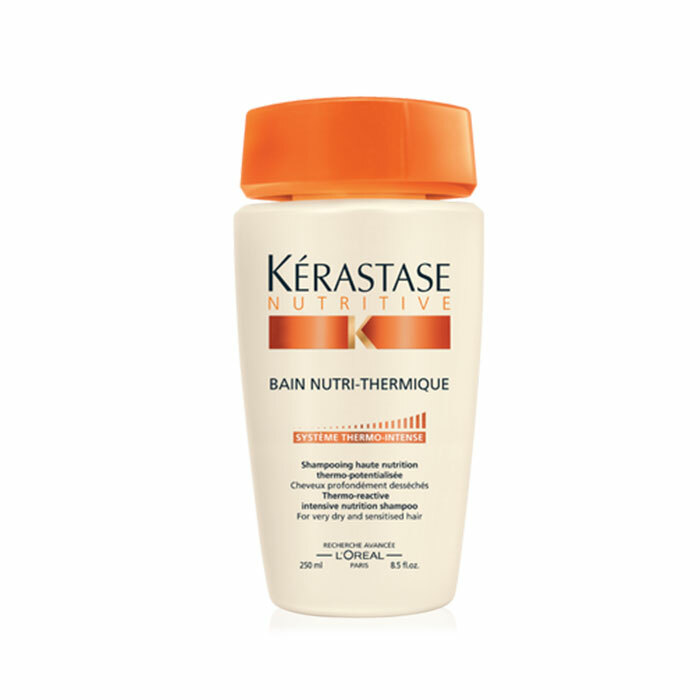 Delivers deep conditioning and nourishment with 24 hours anti-humidity protection. Helps restore hair fiber. 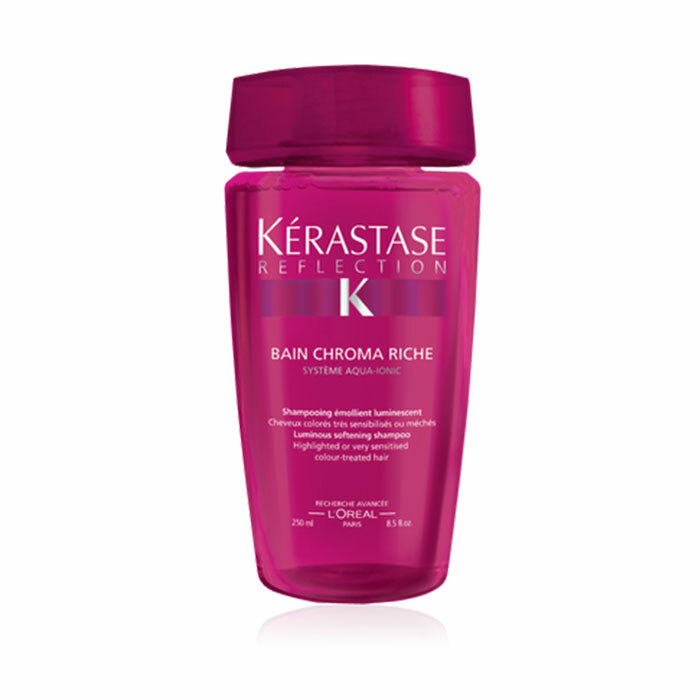 Reduces split ends and resists breakage. Four essential oils add softness and smoothness. Offers thermal resistance with faster drying time. A blend of precious scented oils that works for all hair types.